Lint. So minuscule, yet it can be such a major annoyance, sticking to your fleece jacket and black outfit or littering the inside of the pockets of your favorite jeans. Most people associate lint with being a harmless inconvenience, but the truth is that lint can be dangerous to you, your health, family, and even your home. 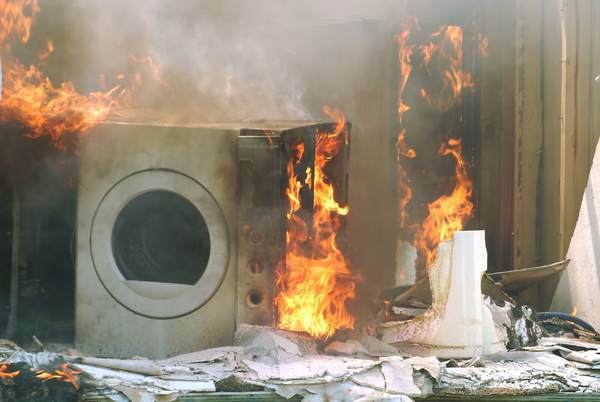 According to National Fire Prevention Association (NFPA) an average of 15,000 fires each year originate from complications with lint in dryers or dryer venting. Lint is essentially particles of fiber, hair, fur, and skin that have collected together. Lint is also extremely flammable, so even the smallest spark could cause it to ignite, and from there spread like a literal wild fire. There are ways you can keep yourself, your family, and your home safe from such a tragedy. Listed below are some examples of precautions you can take to better protect yourself. 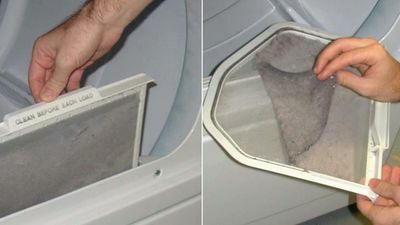 Always, always clean the lint trap or screen to your dryer after every use, even if there isn’t much built up. Take precaution so that the screen or trap is pulled fully out of the unit before you clean the lint off. 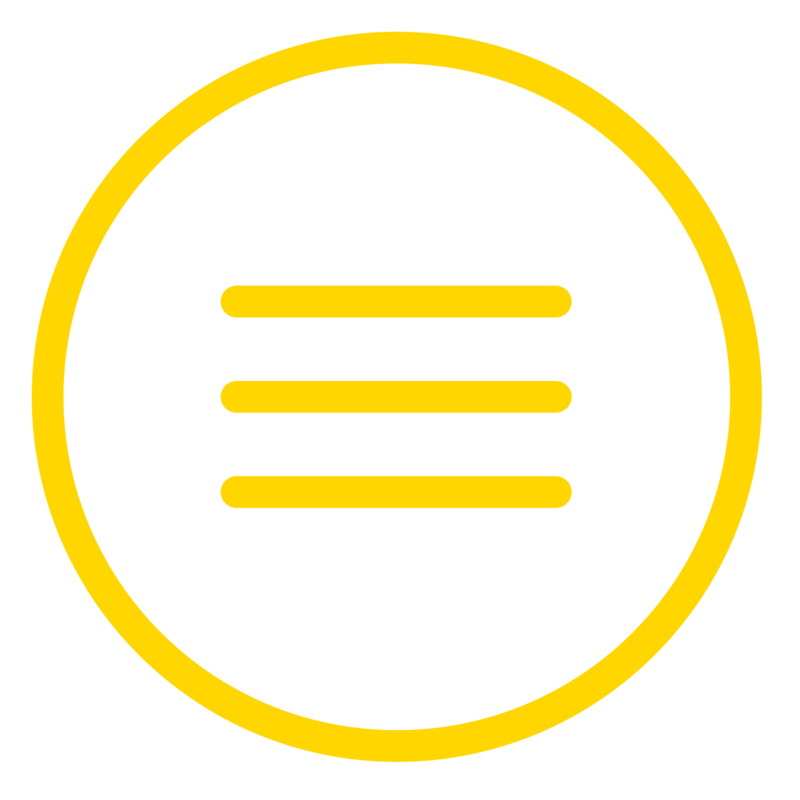 This will reduce the chance that some of the particles will enter back into the unit’s cavity. Every few months, wash your lint screen or trap. It’s a simple, easy task. Remove your lint screen or trap completely and clean all the lint off it’s surface. Next, wet both sides of the screen or trap with hot water. 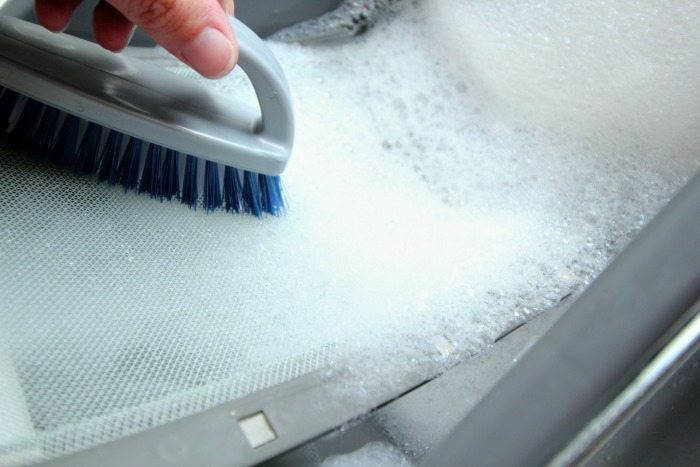 Use a nylon brush with liquid detergent and hot water to gently scrub both sides of the trap or screen. This will remove any lint fibers or residue that has built up. Rinse the screen or trap then dry fully with a towel before returning it to the unit. A few times a year, clean behind your dryer to remove the build up of any lint, hair, dust, and debris. Plus, chances are, you might find a missing sock or two back there. Depending on the amount of substance that must be cleaned, you could use a damp rag or even a vacuum. Take are that you don’t damage, bend, tear, or kink your venting hose. 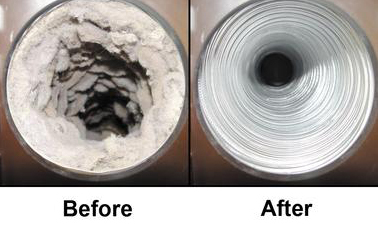 Have your dryer vents serviced on an annual basis, or more often if you wash continuous loads or own pets which shed hair or fur. 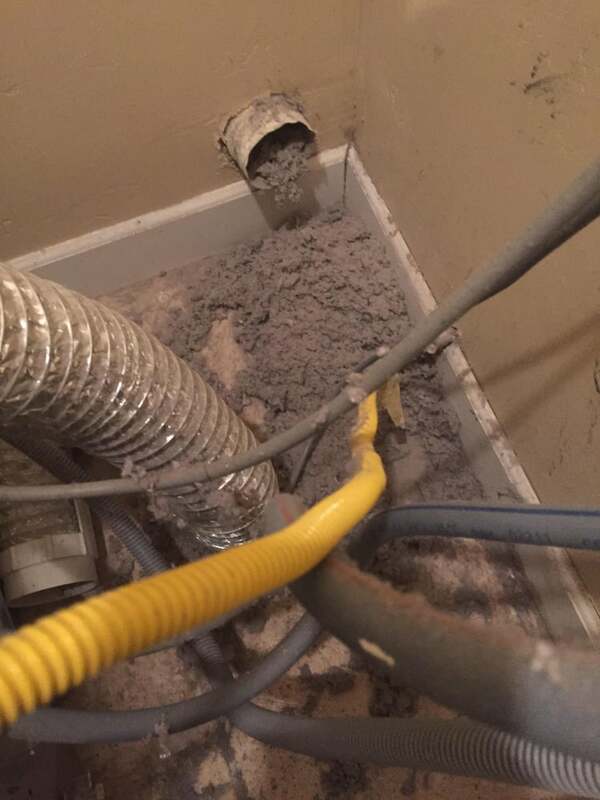 Sometimes lint manages to get by your screen or trap, and can built up in the venting system that connects your dryer to an area which the hot air can be safely expelled, most of the time which is outside, or up in an unfinished attic space. You can clean the vent yourself, though it’s recommended that you call a professional service to ensure that all the lint and debris are removed without causing any harm to your dryer or vent work. 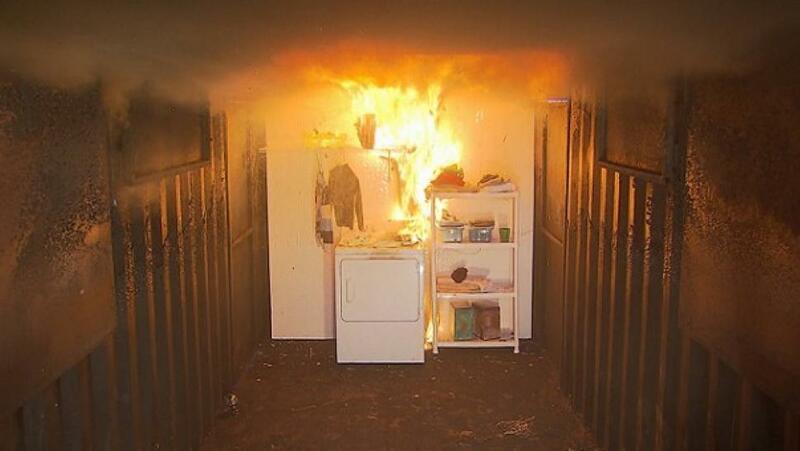 Make sure where your dryer vents the hot air to is a clean, unobstructed area. A lot of homes have a dryer that vents directly outside, meaning there is an opening that could be home to insects, rodents, or even birds! 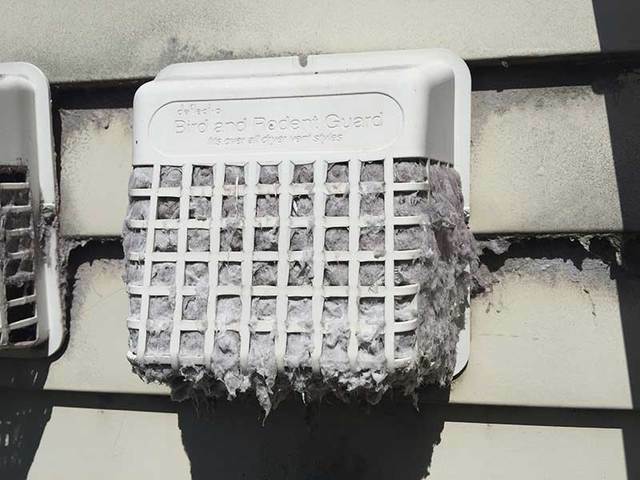 Beware if you have a Bird or Rodent Guard installed, these can trap lint that’s come loose from your dryer or vent. Keep the end of the vent clean and free of anything that might hinder the hot air exciting the unit. Keep an eye out of signs that your dryer or vent system might need some extra care, attention, and cleaning. If loads of laundry seem to be taking longer than normal to dry, you might have a restriction in your vent work or a build up of lint. 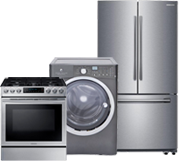 The same applies if your dryer’s top or side feels hotter than normal, or if it blows a fuse or trips a breaker. 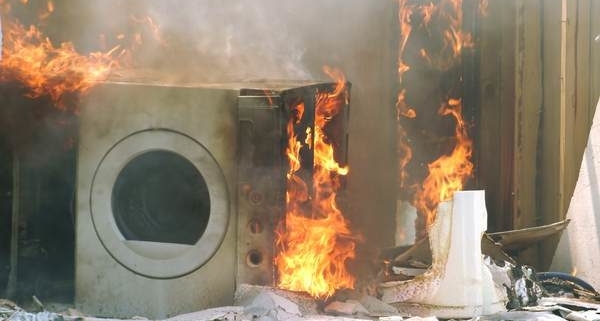 These are all warning signs that something bigger could be wrong with your dryer! Lint. A tiny, but mighty terror. We hope these tips will aid you in preventing a dangerous and unwanted disaster. 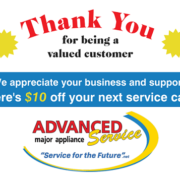 We hope everyone will take care and keep your dryer clean! 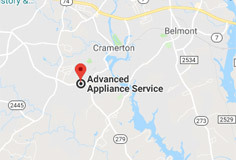 Remember, you can call us at 704-824-1077 or schedule an appointment with our online scheduler if you need any help with your dyer or other major appliances!